A bandage designed for general purpose bandaging. Provides padding and protection. 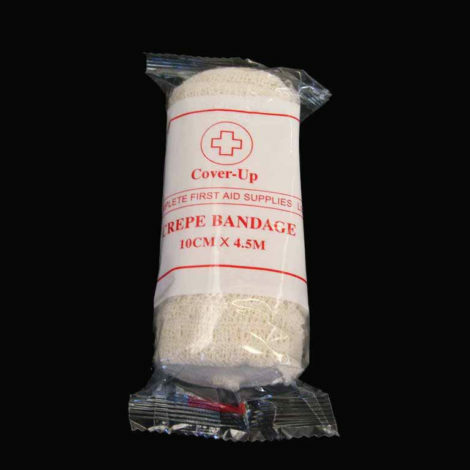 Excellent dressing to support sprains, strains and joint injuries.